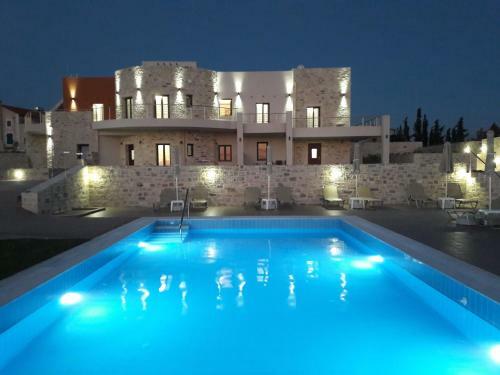 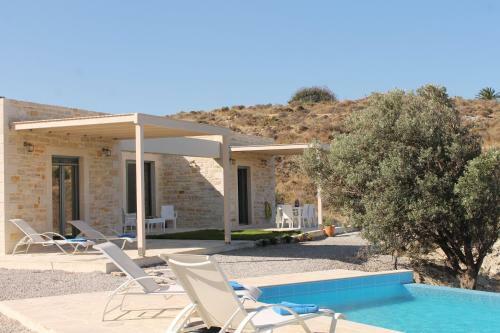 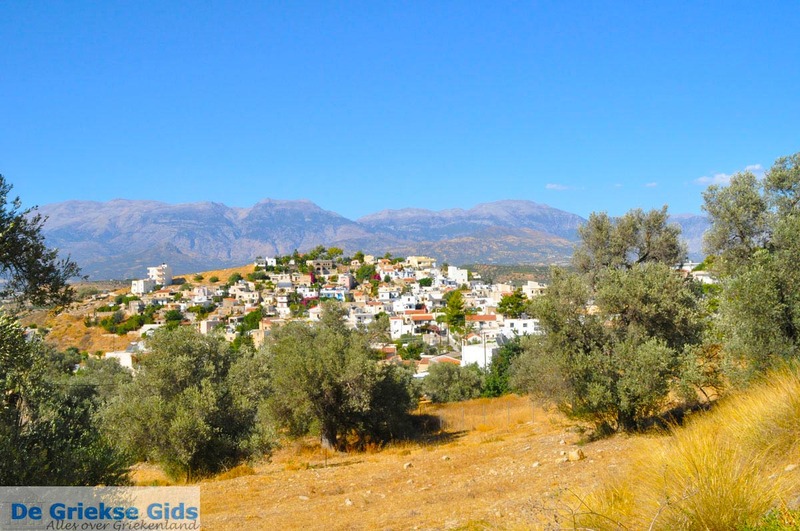 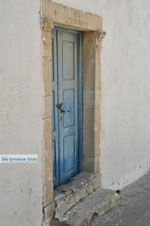 Kamilari: Kamilari is a small and friendly village between Timbaki and Matala on the south of the Greek island of Crete. 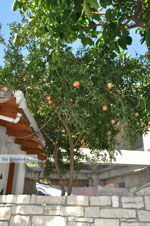 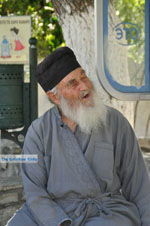 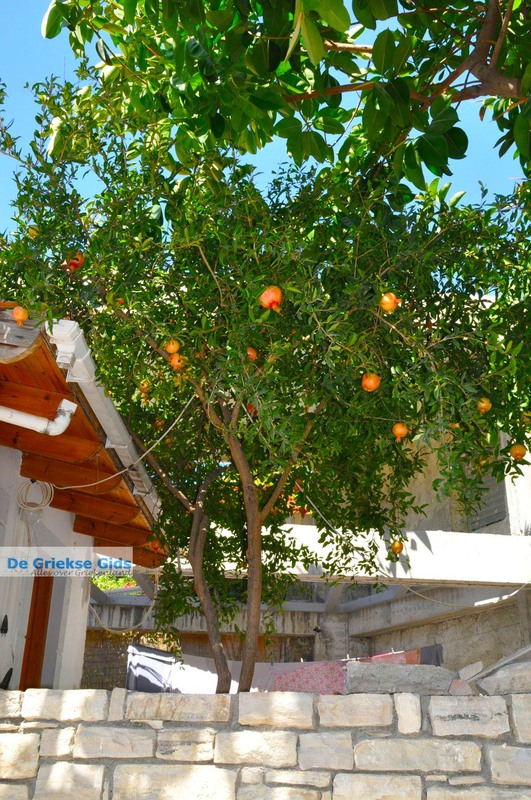 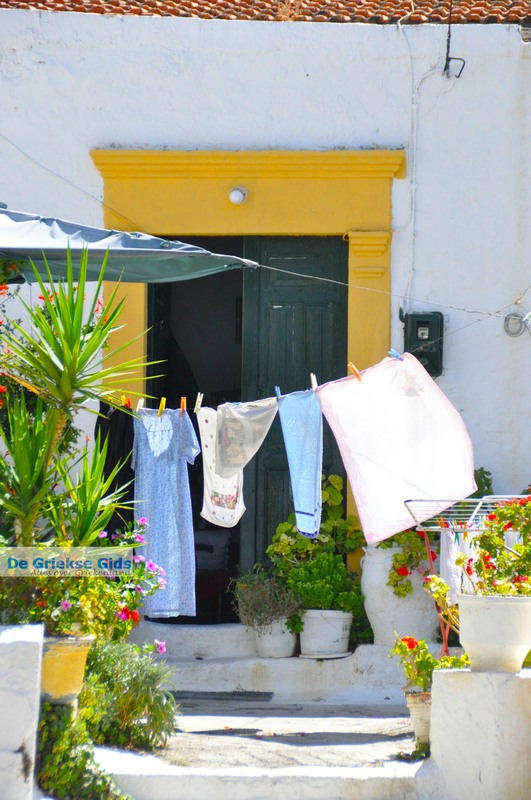 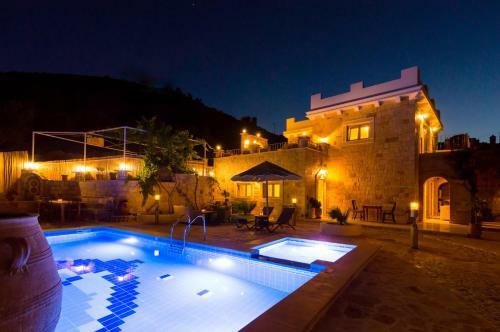 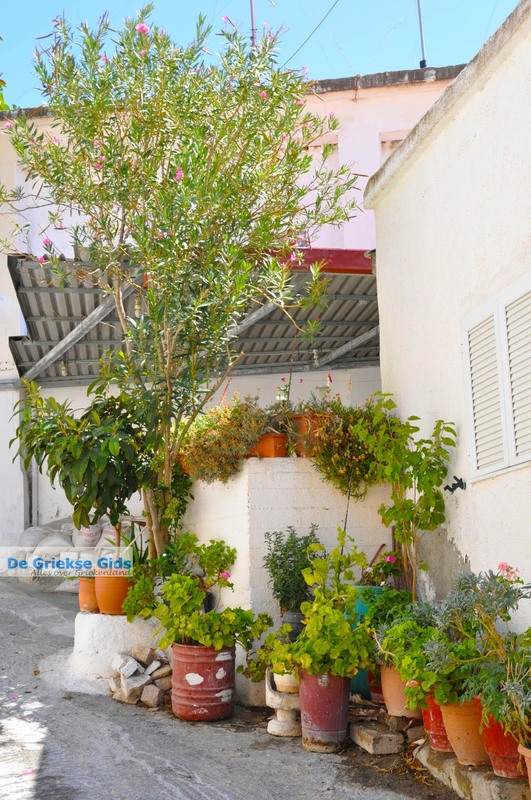 Kamilari is still an authentic Cretan village. 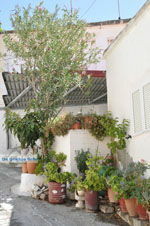 There are some tavernas and apartments. 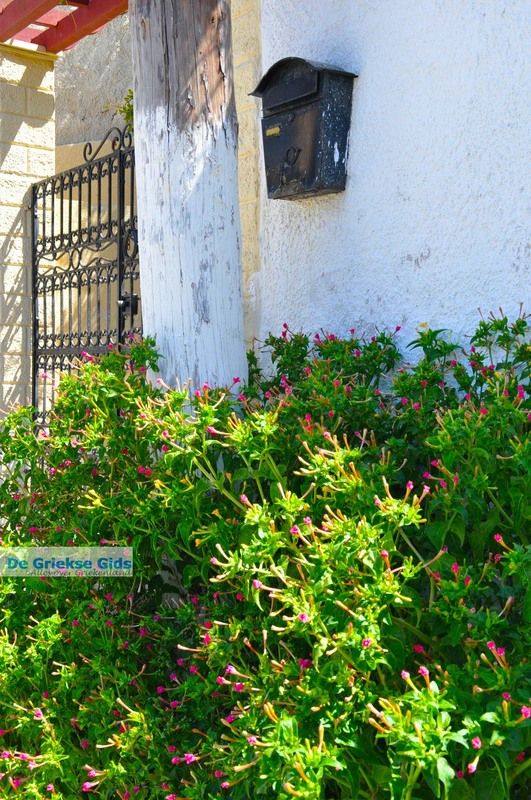 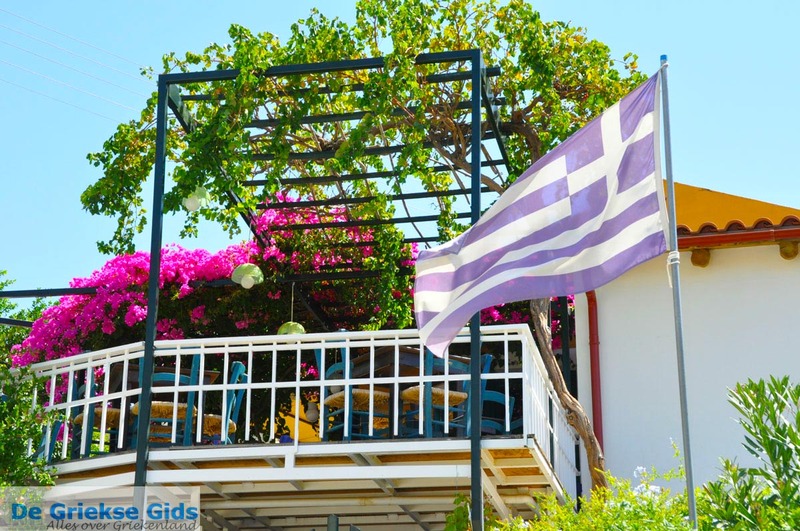 Want to experience the quiet, Greek life and you like nature and hiking? 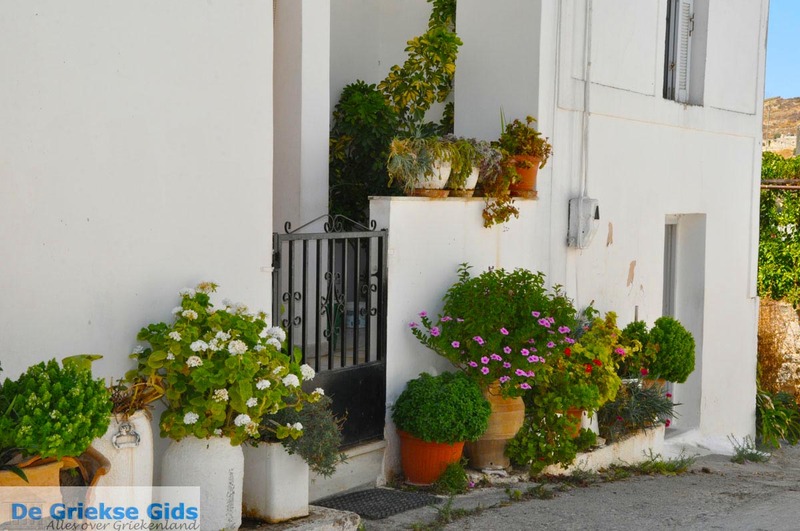 This village is probably the place for you. 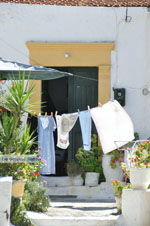 From Kamilari you can walk in about half an hour to the beach of Kalamaki. In the area of Kamilari are several interesting tombs excavated. 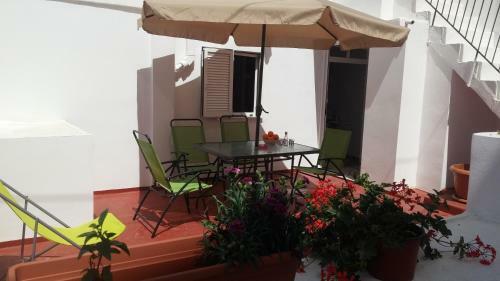 In Kamilari you will find some very nice apartments. 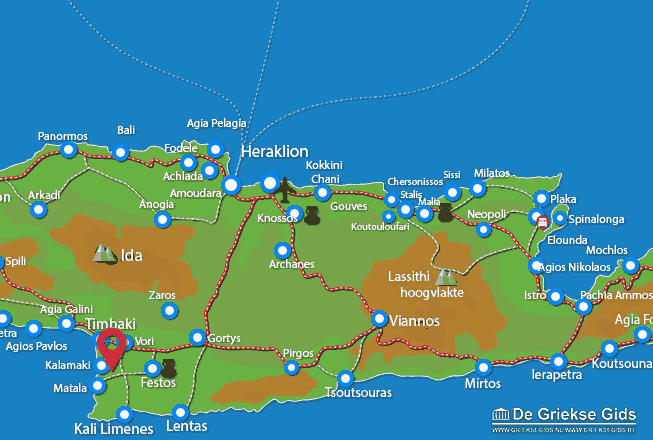 Heraklion Prefecture: Where on the map is Kamilari located?